Welcome to Roland Realty! Here is are some the commonly asked questions when moving in. Always feel free to contact us. The lease start date will be stated on the first page of your lease agreement. Typically, the start date will have a time associated with it as well, usually at 1 pm. You will have needed to set up all applicable utilities in your name, and will need to pay any outstanding rent or security deposit charges before the issuance of keys. How do I set up the Utilities in my name? We recommend that you contact your roommates prior to moving-in to coordinate for many of the common area furnishings/luxuries, such as; televisions, stereos, shower curtain hooks & shower curtains, bath mats, trash cans, plates, silverware, cups, pots & pans, etc. For your own personal space, you will need to bring your bath and grooming products as well as towels, linens, pillows, and whatever else makes you feel at home. Most importantly, don’t forget to bring an alarm clock as you don’t want to be late for class! The Roland Realty staff members are a great resource for planning your move – don’t hesitate to call them with questions or simply to feel reassured about what you’ve already prepared. Can I move in earlier than what it says in my Lease? What if I pay extra? The only guaranteed date for move in is the one that is stated in the Lease. It is highly recommended that you plan accordingly for this date. We have a multitude of properties that we are cleaning and painting during our "turnover" period. In the event that your apartment becomes available before this Lease start date, we will contact the tenant via email and/or by phone. Payment for extra days will not speed up the turnover process. In order to provide you with optimal, clean housing we must be diligent through this turnover process. I got an email or phone call that says I can move in early? In the event that an apartment is ready before the lease start date, we will be contacting the tenants of that unit. If you receive this email or phone you have the choice of moving in early. However, you will have needed to pay all outstanding charges on your account, and also turned any applicable utilities on in your name as well. See above for utility companies' numbers. What furnishings are provided in my new apartment/house? Each apartment/house is different in what it provides. All apartments do come with a refrigerator and stove top. You can find a complete list of furnishings provided by Roland Realty on the second page of your Lease agreement. See above for other items you may need to bring down. What size of bed will be in my apartment? If a bed is provided per your lease then it will be a double bed. Can I have furniture removed from my apartment if I want to bring down my own? 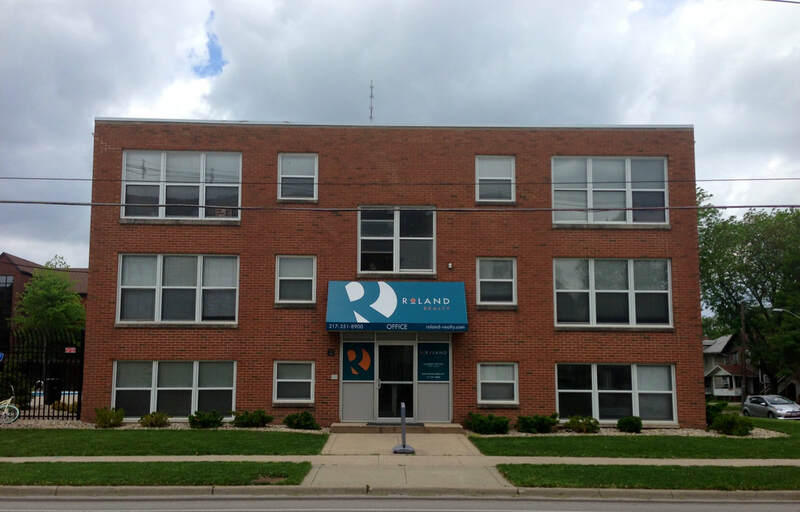 Roland Realty will remove some furniture from an apartment if two conditions are met: 1) It is physically possible 2) We have adequate storage for that furniture. If you would like something removed please call and give us advanced warning. We cannot guarantee that all requests will be made.